We’re giving away a Fermenting Kit! It’s Homesteader’s Supply week! 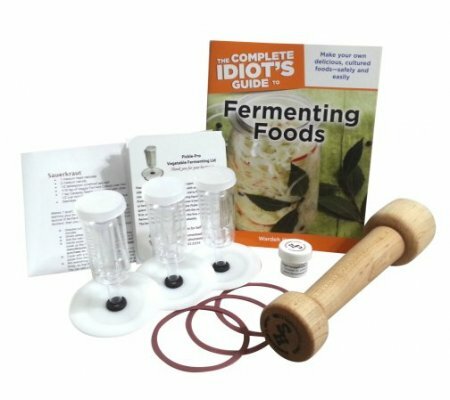 We are giving away the Fermenting Kit AND a $35 gift certificate! 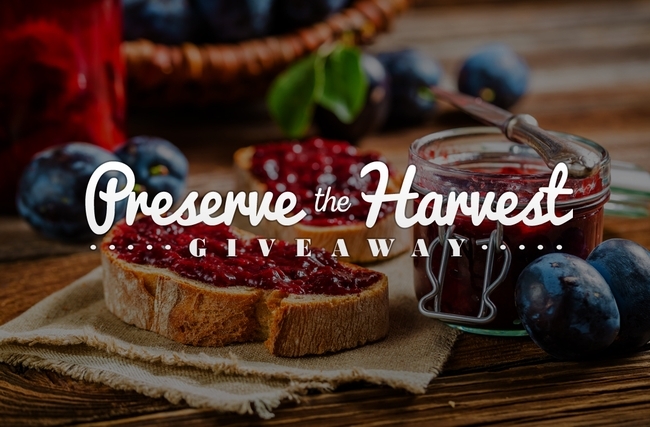 Homesteader’s Supply and Countryside & Small Stock Journal invite you to preserve the harvest and reap the many gifts the earth provides this time of year. Click on the photo or link above to enter. Enter weekly to win a prize package from one of our sustainable living sponsors. Your weekly entry will also be included in the grand prize drawing (value of $5,000) in September! This entry was posted in Fermentation, Homesteading and tagged fermenting on August 3, 2015 by Homesteader's Supply.